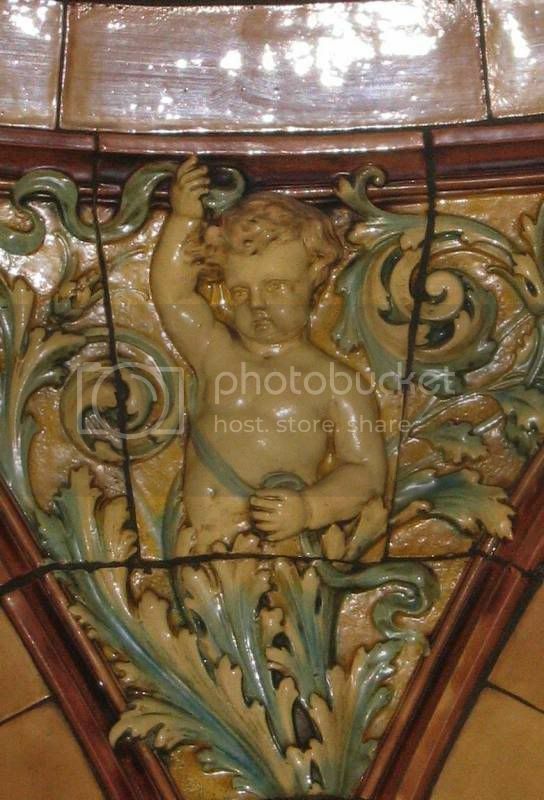 Resently I seem to be noticing cherubs everywhere. I don't think this has been a project topic before so hope I don't get a lock down. 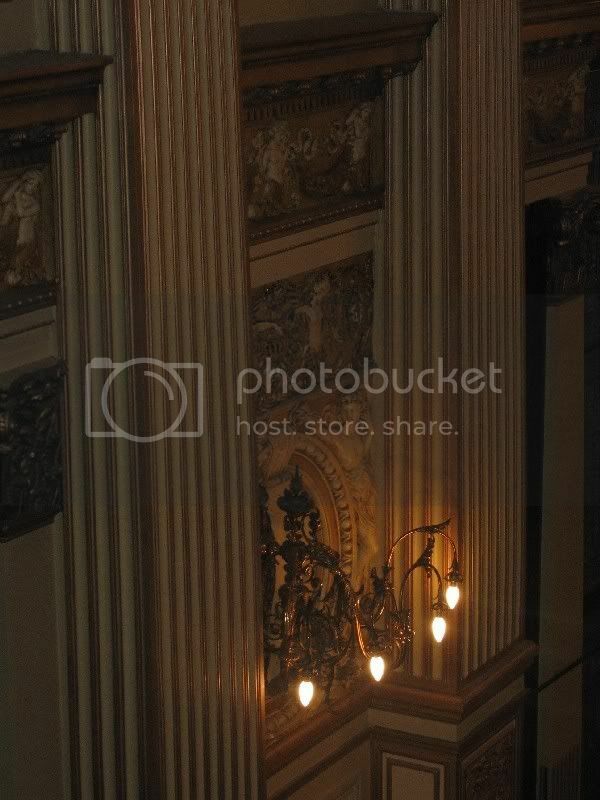 Here are some in the Councillor's Corridor of the City Chambers. Some from the recent visit to the Parish Halls. Where is this one HH? I have a couple more to get and know some may have been posted on another topic. Unfortunately my cherub turned out ever so slightly biafran. They have the same weird hidden kinda weirdness that clowns have. They're dangerous and unnerving, a bit spooky and they know something you don't. I still remember my big sister's scraps with a shudder. 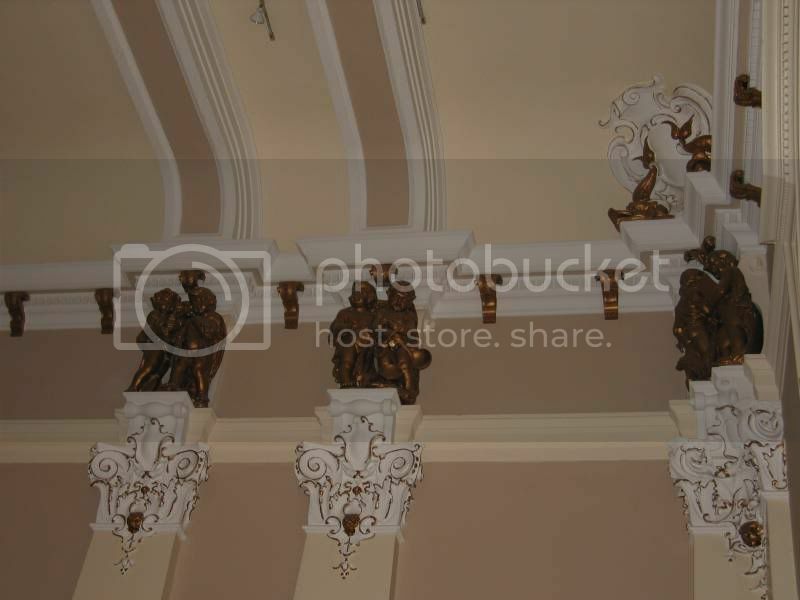 They're not Cherubs, they're all "Putti". It's a common misconception so I'll forgive you this time. 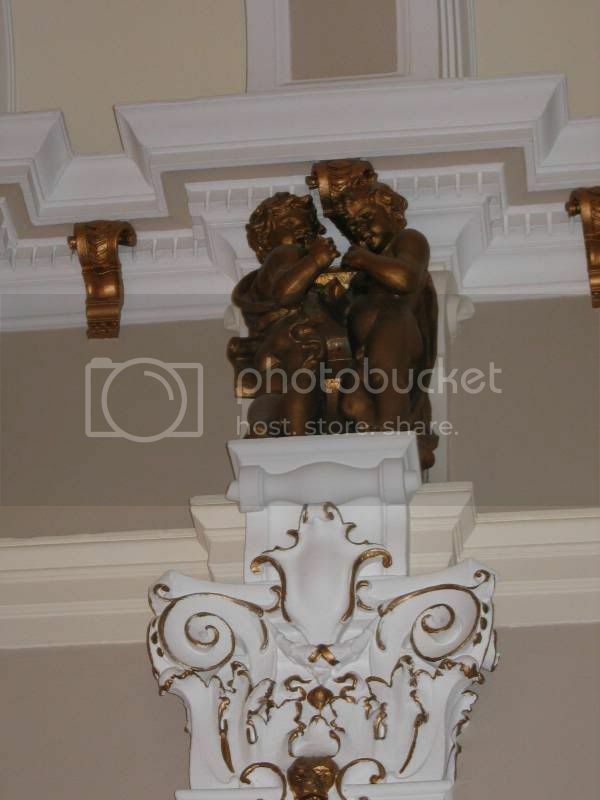 Peekay wrote: They're not Cherubs, they're all "Putti". It's a common misconception so I'll forgive you this time. 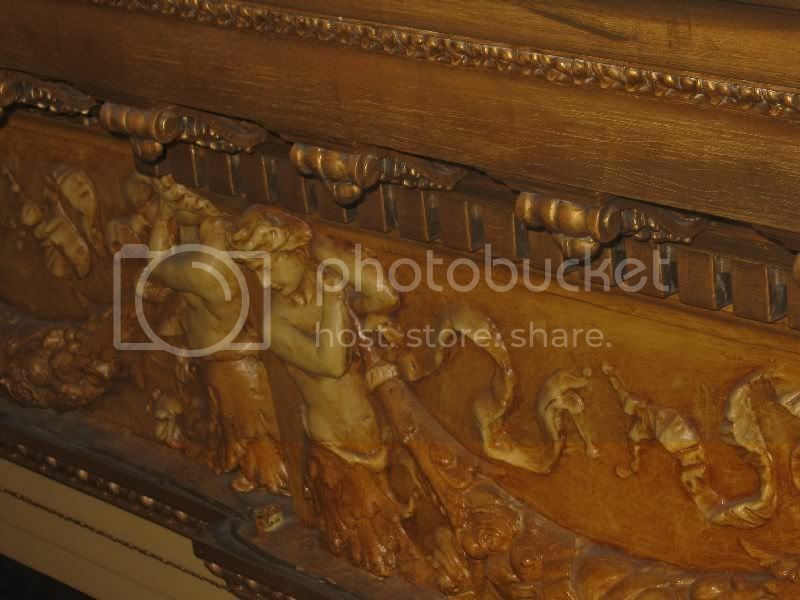 Putti can be angels, cherubs or even Cupid according to my internet? They're still malevolent. A quick shufty of books and t'interweb leads me to this. 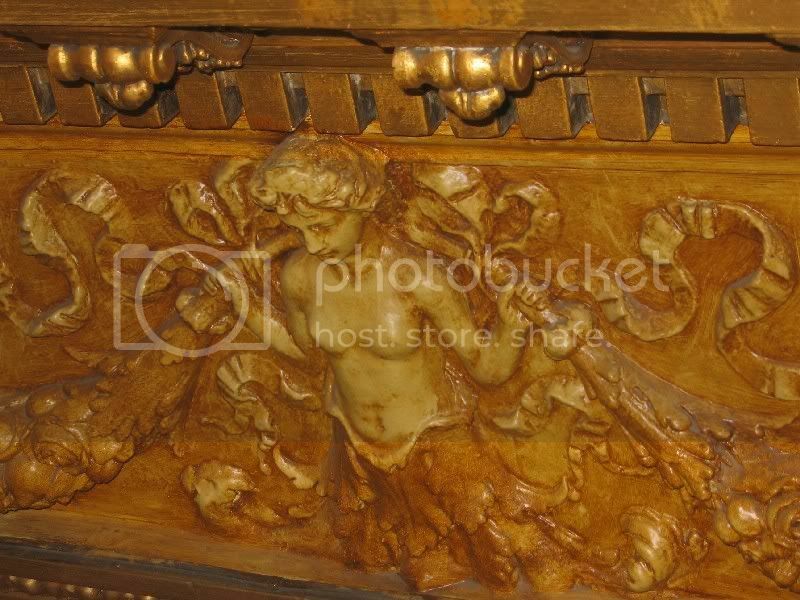 Cherubs are baby Angels and are Christian Symbols (Good). Putti's are Cupids little helpers and are non-Christian as they gave a Man and Woman love distracting Man from his love of God (Bad). The pictures above seem to be a mixture of the two. 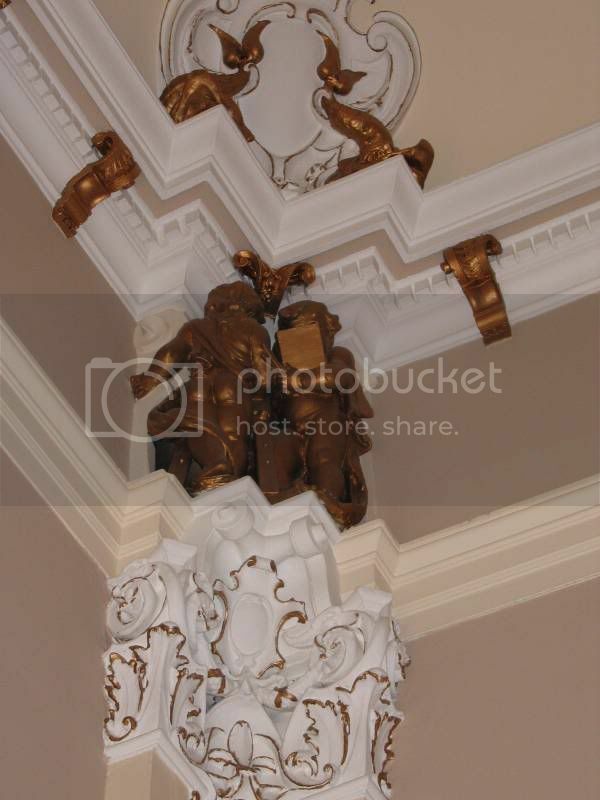 The first three have Corinthian capitals so it's probably Greco-Roman (non-Christian) figures on top. 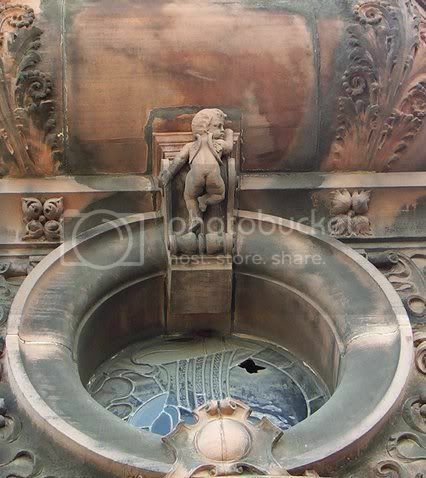 That'll be Putti. The next two don't appear to have anything so I'm unsure, though the foliage probably means something somewhere to someone. 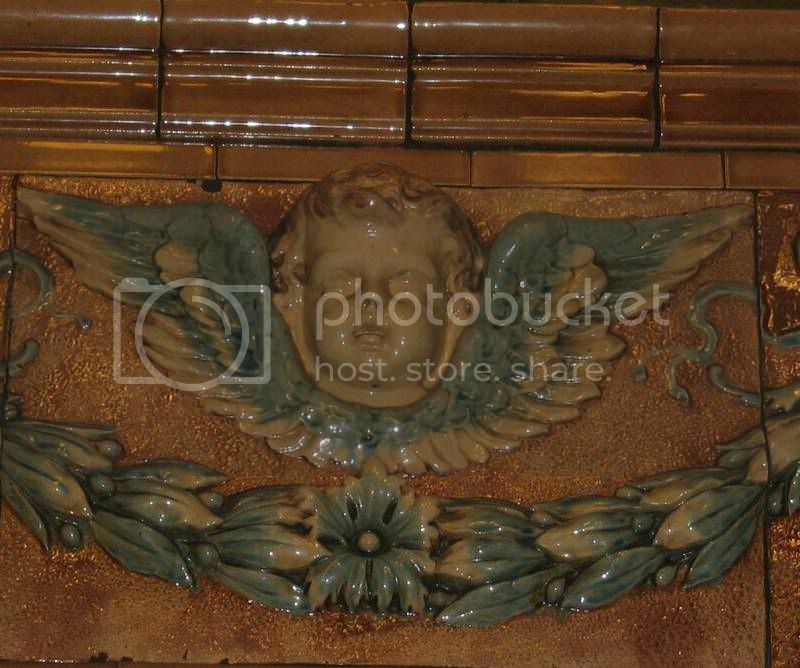 The rest all have wings so they'll be Cherubs. anyone know how many angels there is in glasgow? theres one across from grand old oprey...another one i think at the co op coming off the kingston bridge to the left...im still searching.